Residential house prices are a function of supply and demand, and marketplace. The Market Activity Index conditions can be characterized by analyzing those factors. The median home price is one of the most common measurements used to compare real estate prices in different markets, areas and periods. It is said to be less biased than the mean (average) price since it is not as heavily influenced by small number of very highly priced homes. Home prices are limited by various factors, such as the incomes of potential buyers, the cost and ability to construct new property to increase supply, and demand for rental units. Since eighty percent of all homes purchased are purchased with a mortgage, the ability to make payments, borrow money, and the cost of borrowing money are major influences limiting how far prices can rise before hitting resistance due to prices hitting levels where potential are unable to qualify. In general the ratio in the US are home values at 2-4 times annual income levels. Days on the Market Property (DOMP) is a measurement in days of how long that a home has been listed for sale to the public on the MLS (Multiple Listing Service). Although much lesser known than the phrase “days on the market” DOMM, DOMP is directly associated with DOMM, which is the acronym that home buyers are most familiar with. The days on the market statistic is of interest when a person is valuing real estate for the purpose of comparison. More days on the market than average may indicate a listing that was overpriced. The other use for this statistic is allowing prospective home sellers an idea of how long it may take to sell a property. The law of supply and demand dictates the equilibrium price of a property. 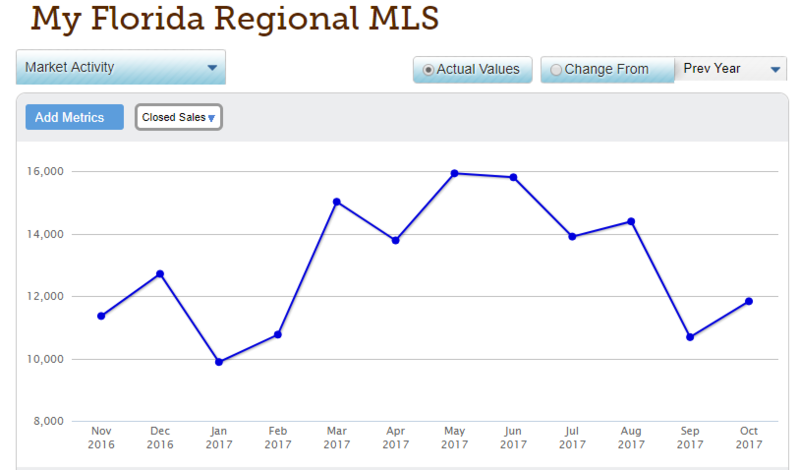 When there is a high demand for properties in a particular city or state and a lack of supply of good quality properties, the prices of houses tend to rise.